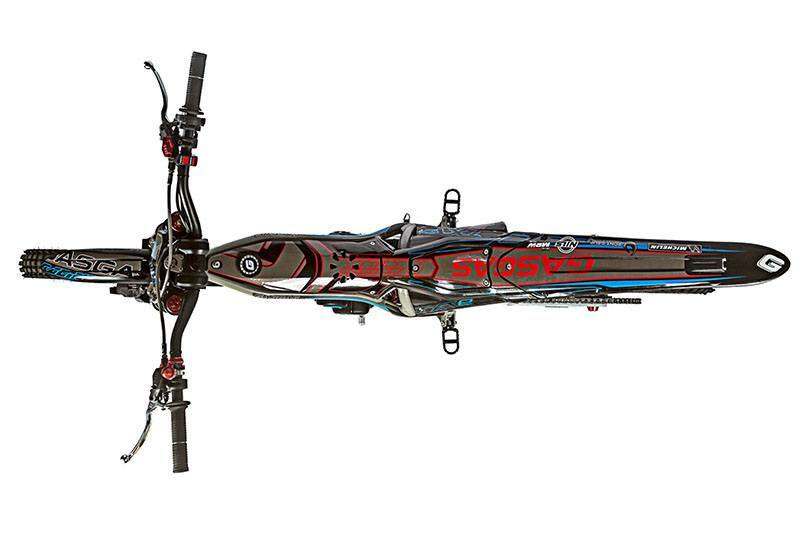 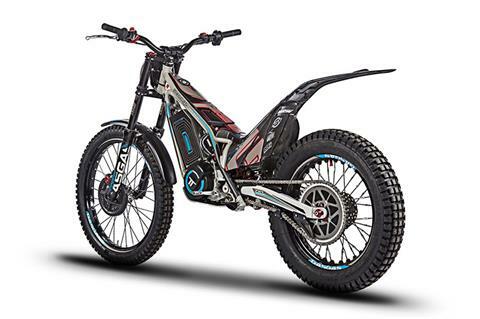 A unique trial bike, the most innovative with a clutch and six speed transmission. 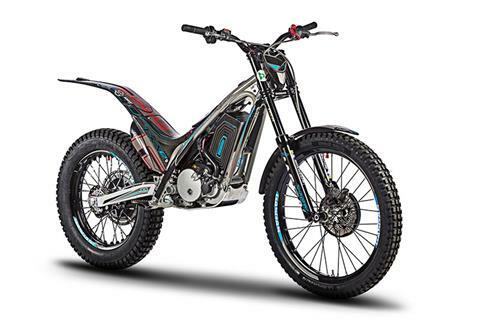 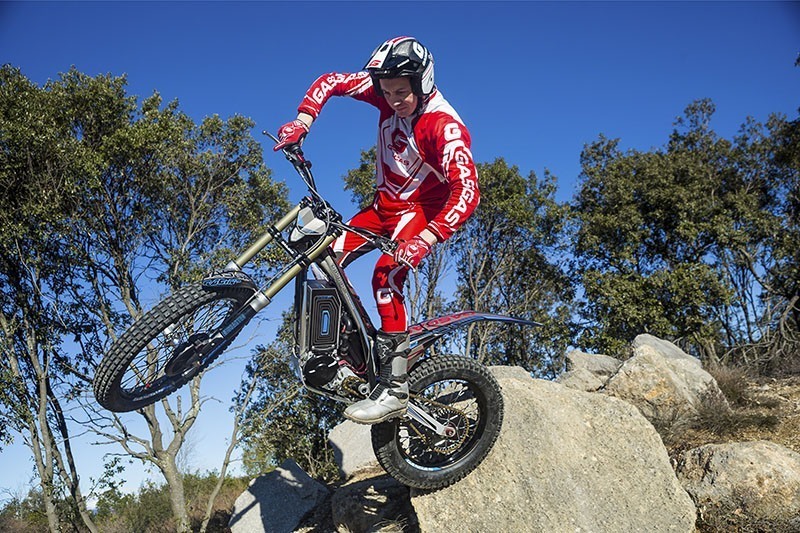 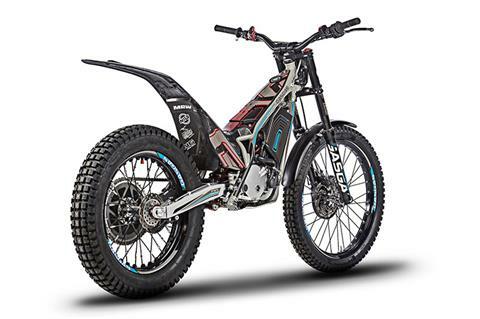 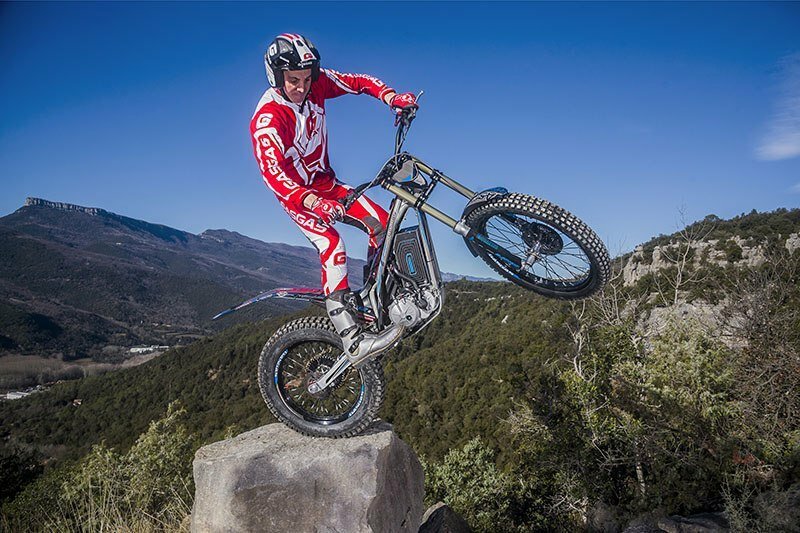 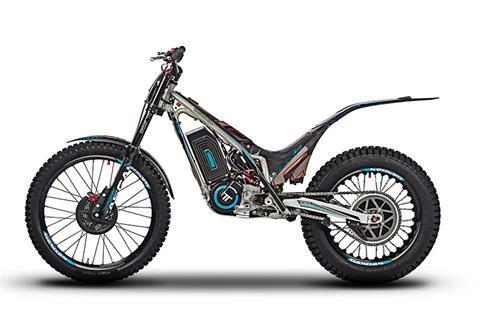 The Gas Gas TXE is a trial bike that, under its skin, hides an efficient electric motor cooled by water, and powered by the latest generation of batteries. 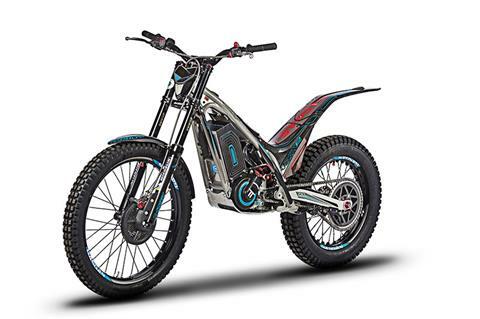 It is an efficient engine, which is paired with a new six speed transmission and a mechanical clutch that puts this Gas Gas TXE model in a class of its own. 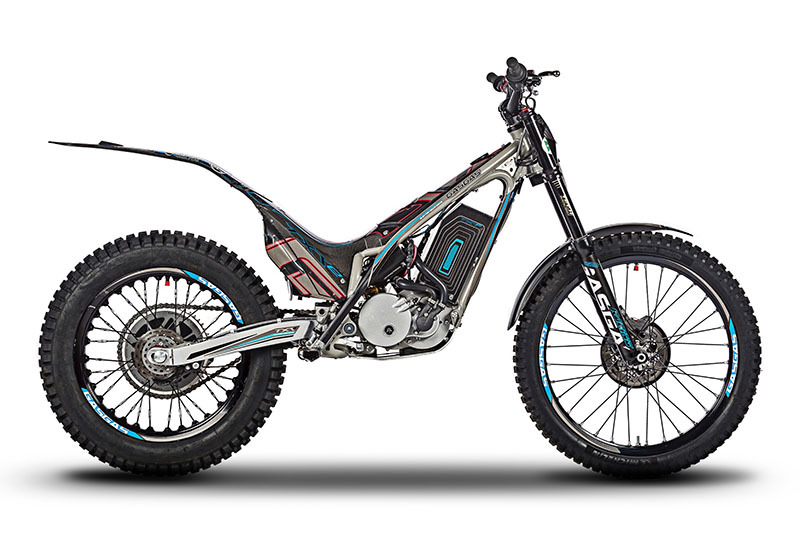 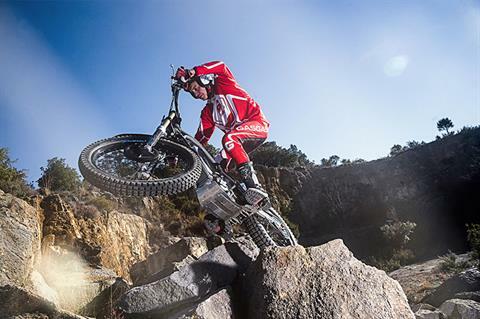 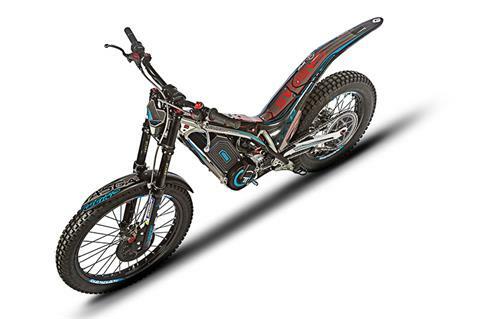 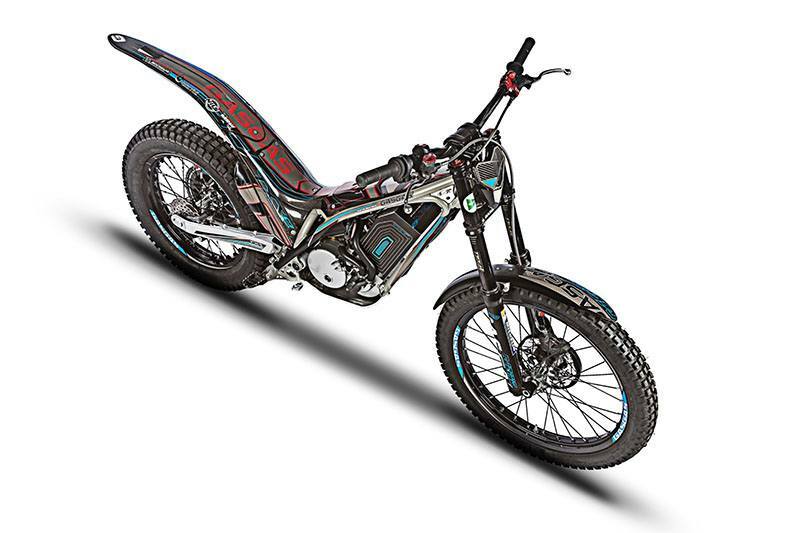 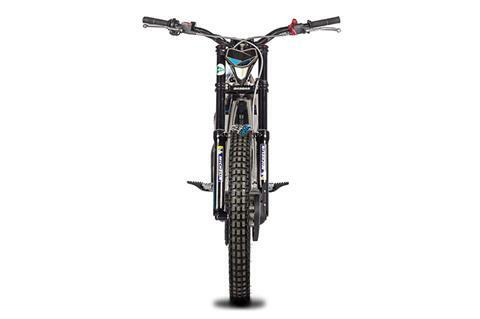 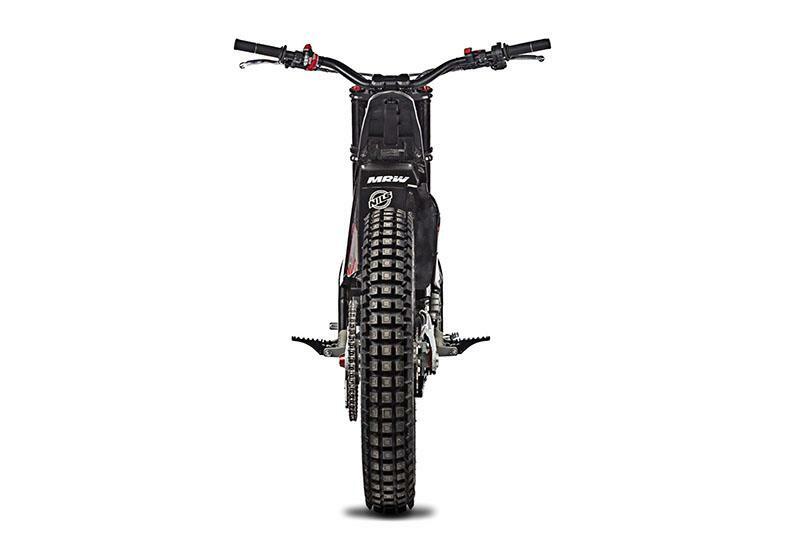 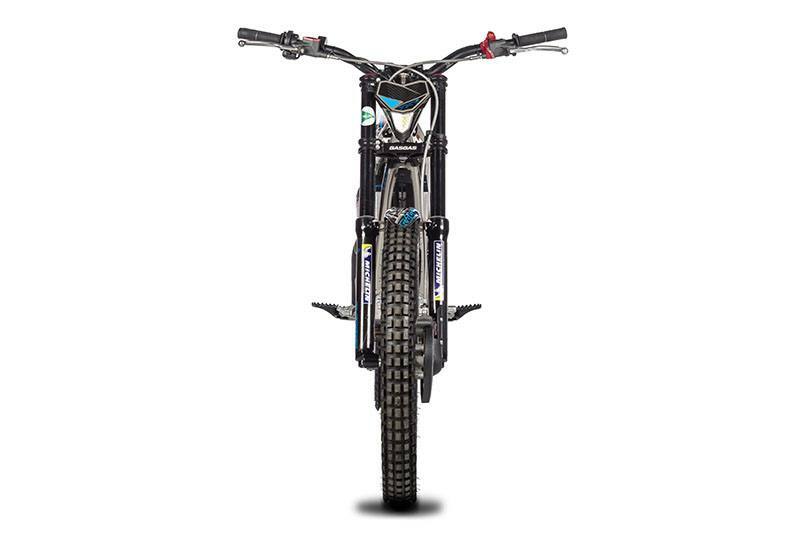 Moreover, the GasGas TXE has a weight of only 68 kg. 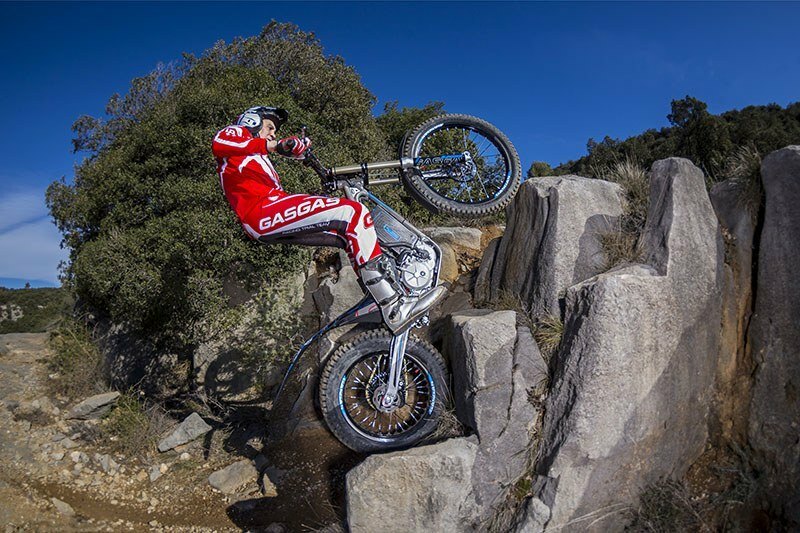 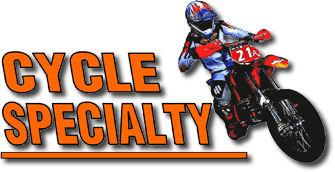 The GasGas TXE became the first world champion in 2017 in the hands of Marc Colomer by winning the TrialE Cup celebrated in Lourdes, France.